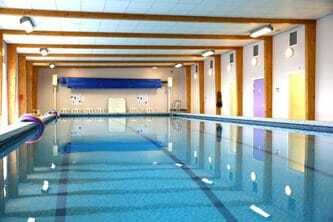 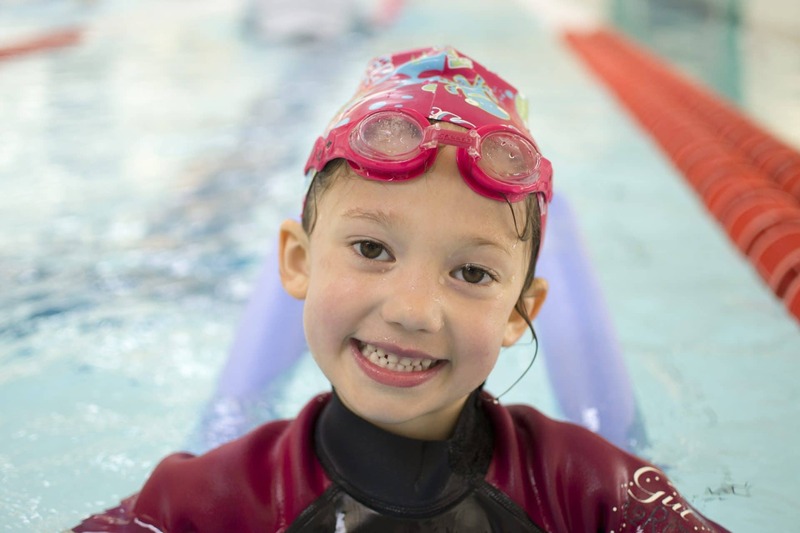 We offer swimming lessons for children with the smallest class sizes in the Midlands. 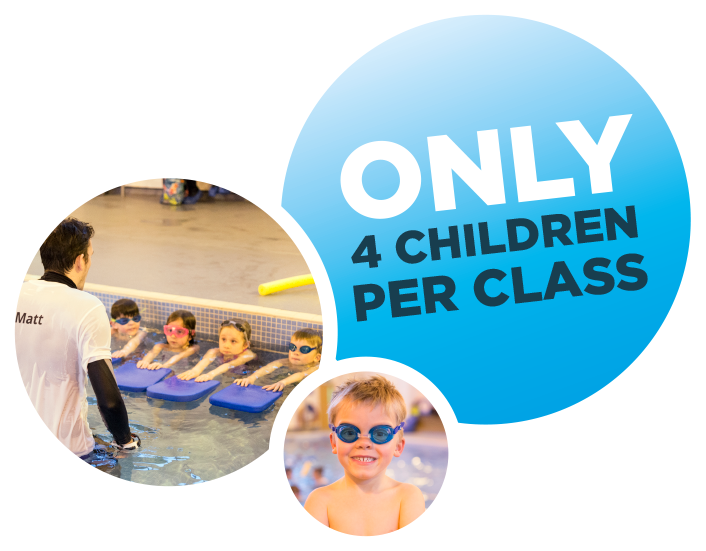 By conducting group lessons with only four swimmers, each child receives the specific instruction to ensure guaranteed progress and development. 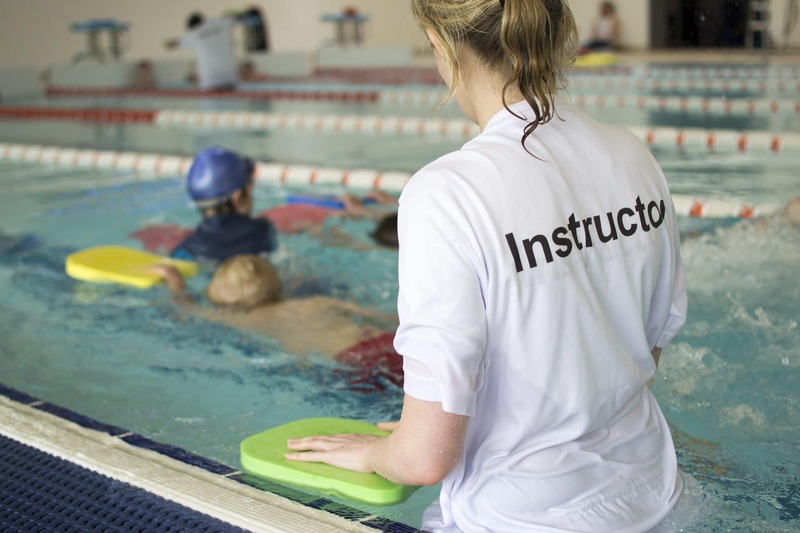 Lessons are available throughout the week in locations across the Midlands. 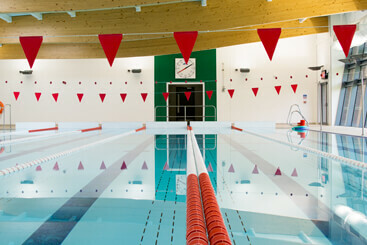 You can view all our course dates by clicking here. 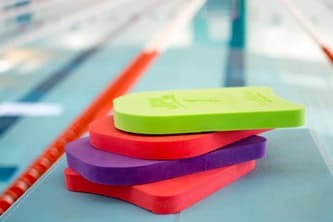 Our Award Scheme is a great way to monitor your child’s progress throughout their time in the pool. 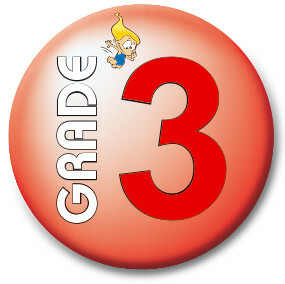 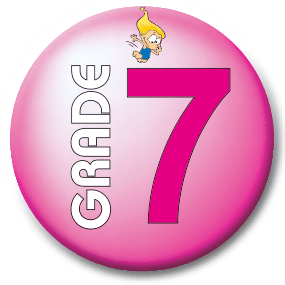 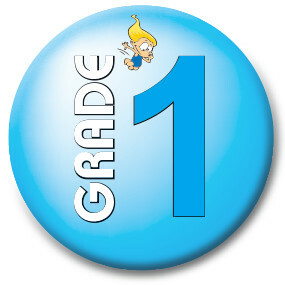 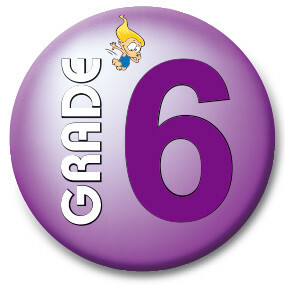 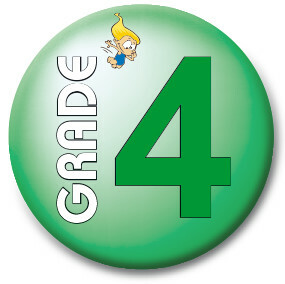 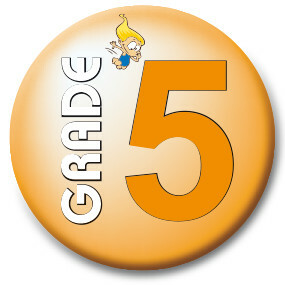 We issue certificates at the end of every term so you can see how your child is progressing. 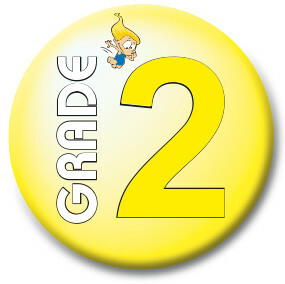 Please click on the badges to see the criteria for each award.